Want to browse our store? 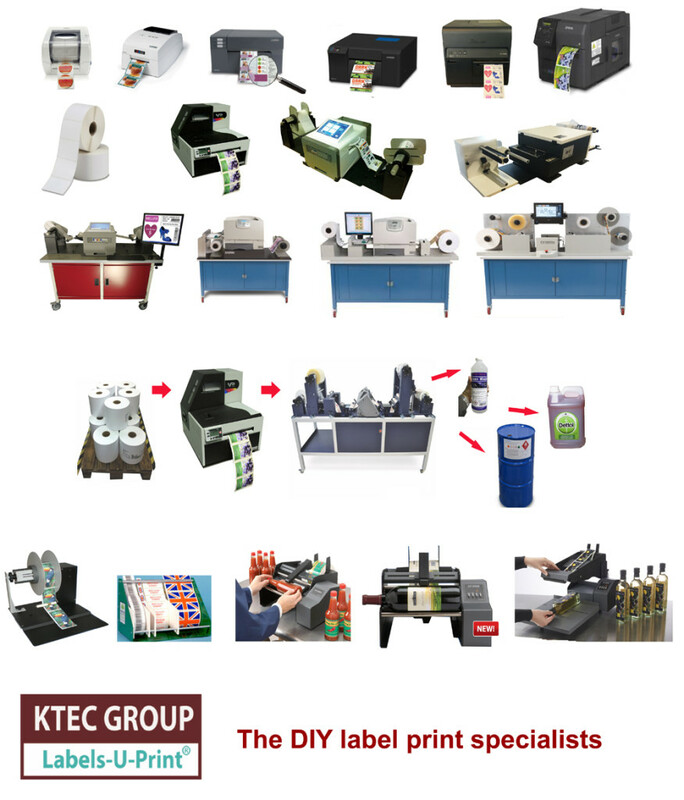 We have everything to get you started in digital label printing. We have a complete range of roll labels printers, inks, labels, label layout software in stock for fast delivery.